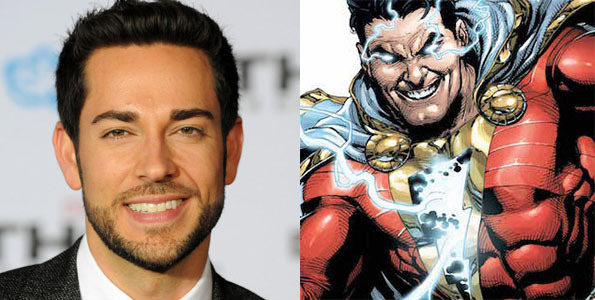 One week before returning to the Marvel Cinematic Universe as Fandral in Thor: Ragnarok, Zachary Levi has been announced as the World’s Mightiest Mortal in New Line Cinema’s Shazam! Beating out contenders like John Cena and Billy Magnussen, Levi is said to don the tights of the Big Red Cheese for a production start of February 2018, with no set release date yet. The Hollywood Reporter broke the news today, noting that Shazam! is being developed concurrently with a film focusing on one of his archenemies, Black Adam, played by Dwayne “The Rock” Johnson. What’s most impressive about this production being done sort of to the side of Warner Brothers (despite being a DC Films property) is that it’s been pretty stable since David F. Sandberg was announced to direct. The script has proceeded by Henry Gayden and Darren Lemke, but the details are unclear. So he’s got charm, and the ability to capture the goofy childlike innocence that the superhero formerly known as Captain Marvel should have. (The screenplay may have other plans.) That also means that we need someone strong for the role of Shazam’s secret identity, Billy Batson. 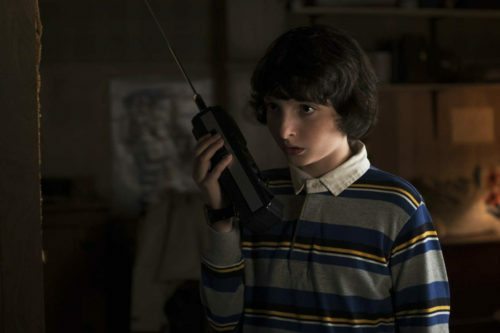 Let’s throw money down on the zeitgeist making it Finn Wolfhard from Stranger Things. First, yes, New Line should hold off on Black Adam to give Shazam room to breathe. Plus, Black Adam has a developed back story worth telling, set in ancient Egypt in which he was a noble freedom fighter for his people, given wondrous abilities by the wizard Shazam, who thousands of years later gives those same abilities (and his name) to Billy Batson. 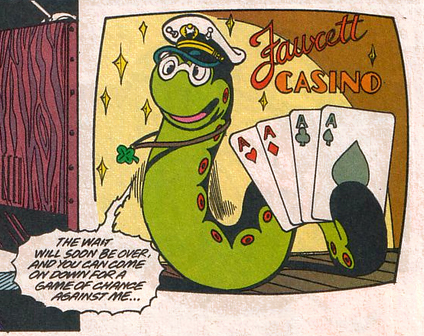 But if New Line wants to really take a chance and bite off some of that sweet, sweet Guardians of the Galaxy money, throw that poor boy against a new Monster Society of Evil, led by the unlikeliest (yet easily licensable plush toy-like) villain of them all — Mr. Mind. 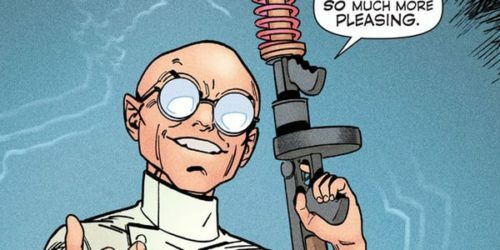 Yes, one of Shazam’s greatest foes is a worm. Do not judge. Just enjoy. All of that is speculation — for now, we know we have Levi, and that’s enough.